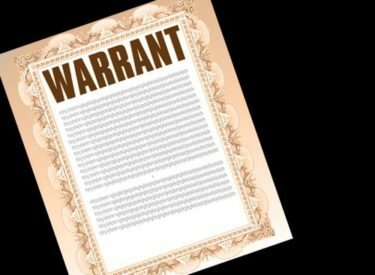 A man has finally settled a warrant issued for a traffic violation nearly four decades ago. The Sun Chronicle of Attleboro reports that Judge Daniel O’Shea noted that half the people in court had not even been born at the time of the traffic violation. He granted Young’s request, dismissing the case with payment of $100 in court costs.